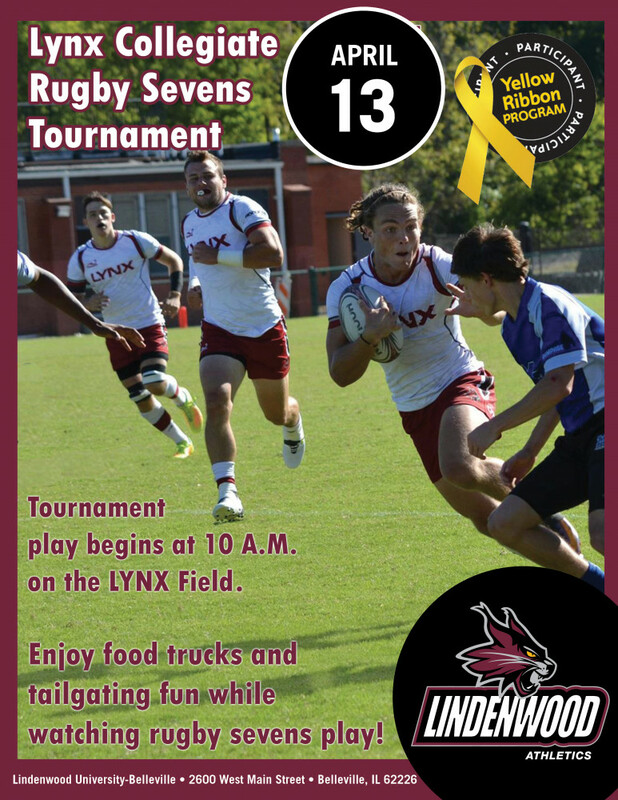 The Lindenwood University-Belleville Athletics Department will host its inaugural Lynx Collegiate Rugby 7s Tournament April 13 from 10 a.m. to 4 p.m. on Lynx Field, 2600 W. Main St., Belleville. Several teams will compete this day, including three teams comprised of Lindenwood Lynx players, the University of Wisconsin-Whitewater, the University of Alabama at Birmingham, Lindenwood University-St. Charles, and Iowa Central Community College. Rugby 7s differs than the traditional rugby 15s as only seven players are on the field at once and the competition time is shortened to two seven-minute halves. Rugby 7s was in the Summer Olympics for the first time in 2016 and has been gaining popularity since. 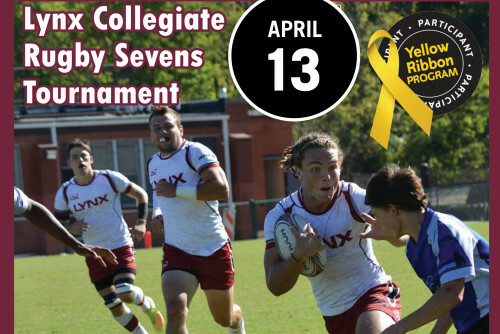 The Lynx rugby 7s team has taken first place at its first two tournaments this season, which were at the University of Alabama Birmingham and Simpson College in Indianola, Iowa. Over the next few weeks, the team will be competing in three legs of the Big 10 Conference’s 7s Series, which includes the University of Illinois, the University of Michigan, and Northwestern University, at the University of Northern Iowa. The team will also compete in the Collegiate Rugby Championship qualifier bracket at Kansas City’s Heart of America 7s. 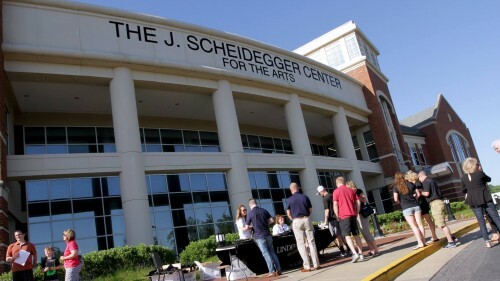 During the tournament, which is free and open to the public, tailgating will take place adjacent to the field with food trucks, vendors, and the Lindenwood Employee Family Picnic. For more information, contact Lippert at (618) 671-6276 or JLippert@lindenwood.edu.